Vannoy Ridge Road Moravian Falls, NC. 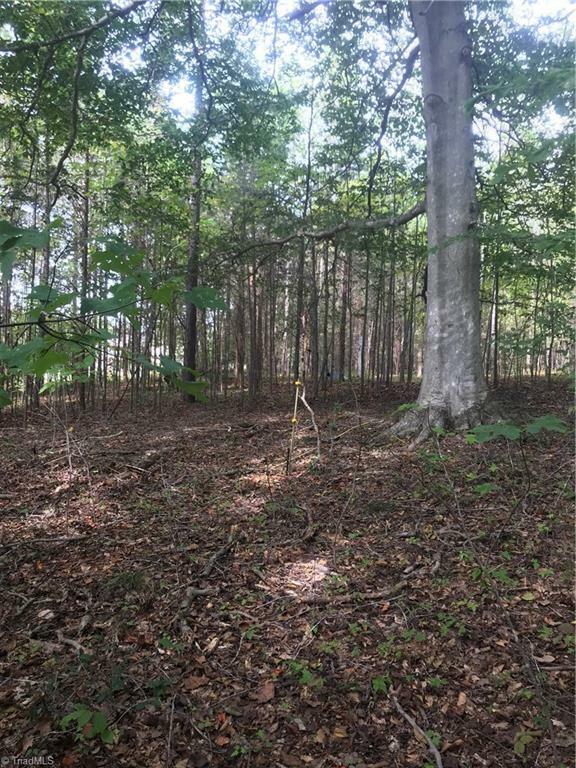 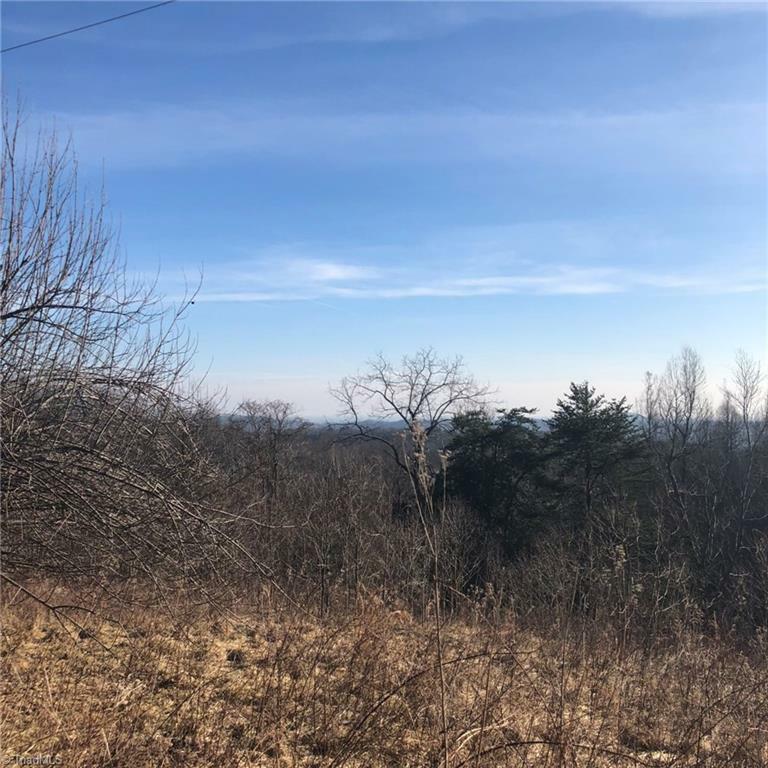 | MLS# 896986 | North Carolina Farm and Vineyard Specialist Patria Properties Inc. 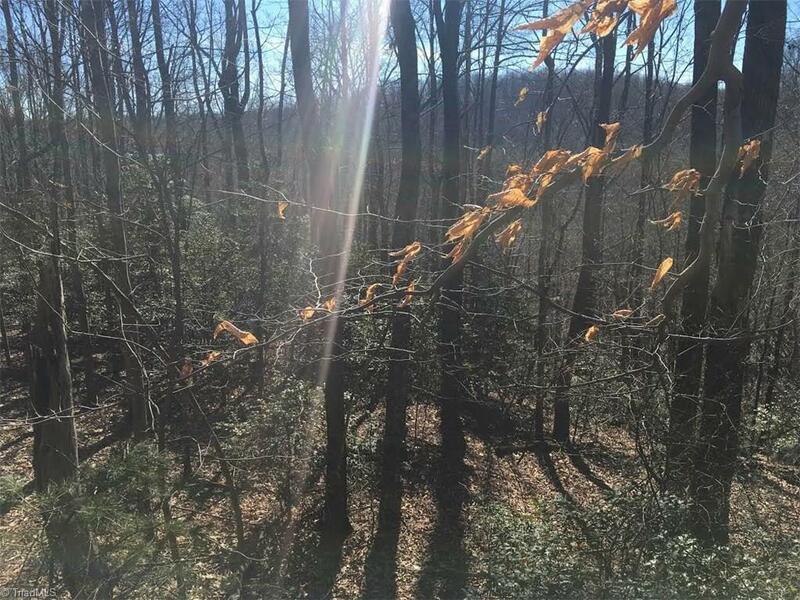 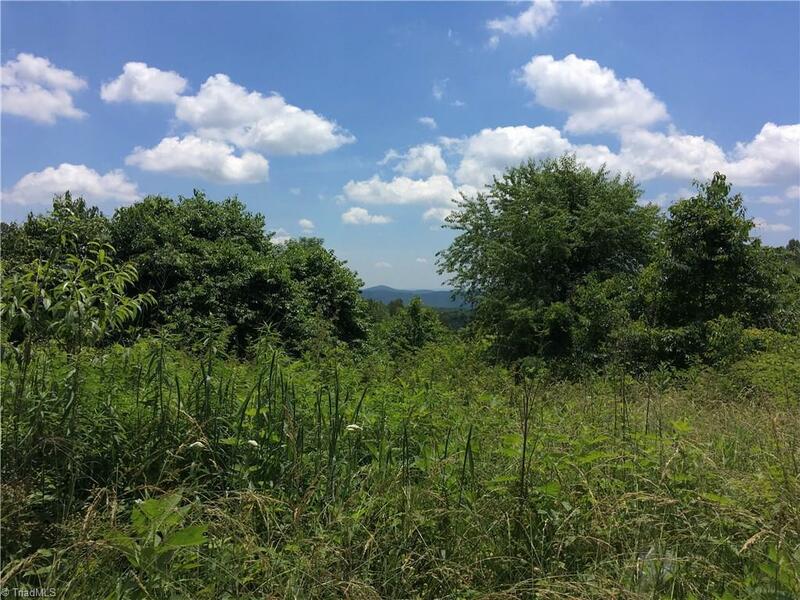 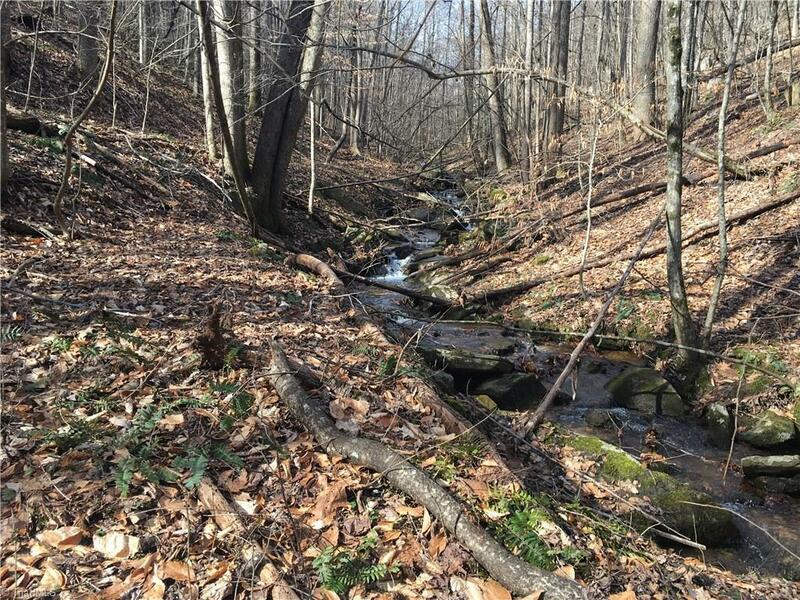 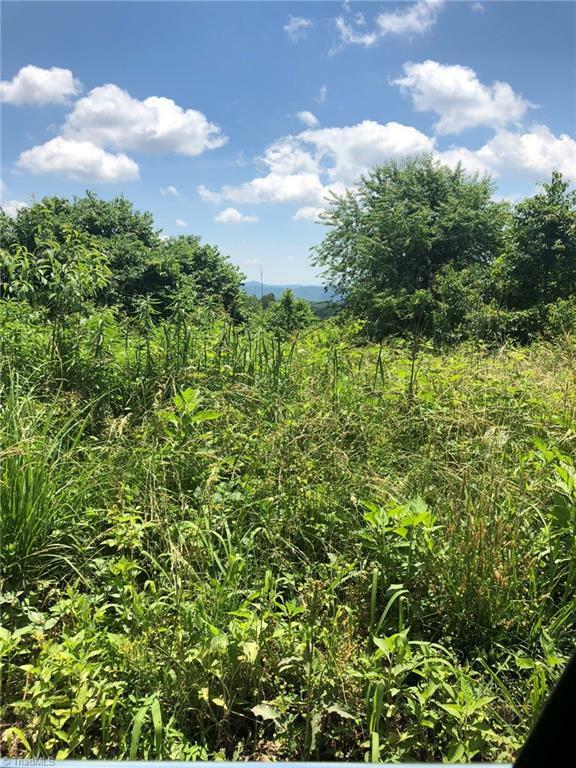 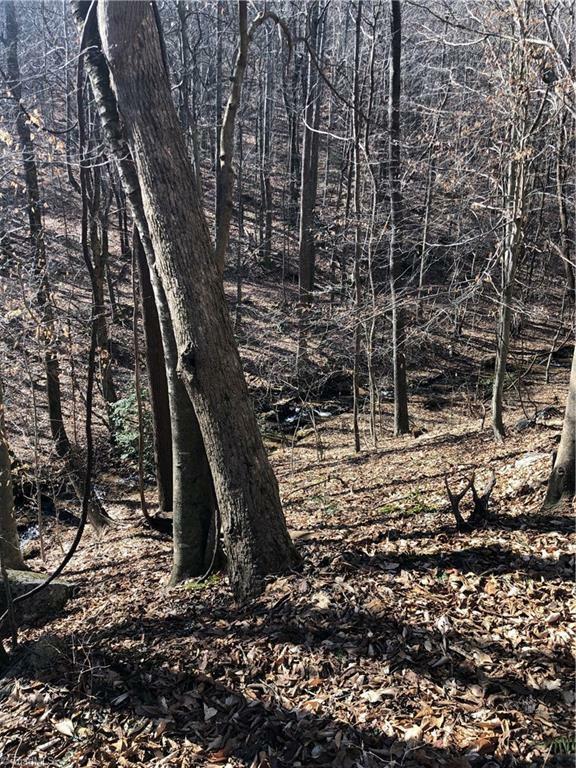 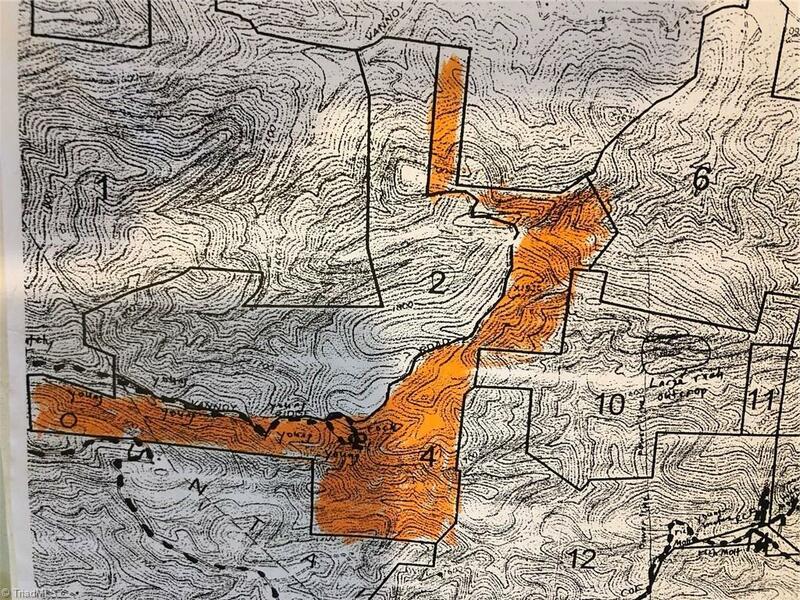 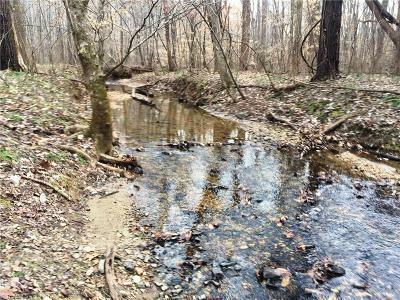 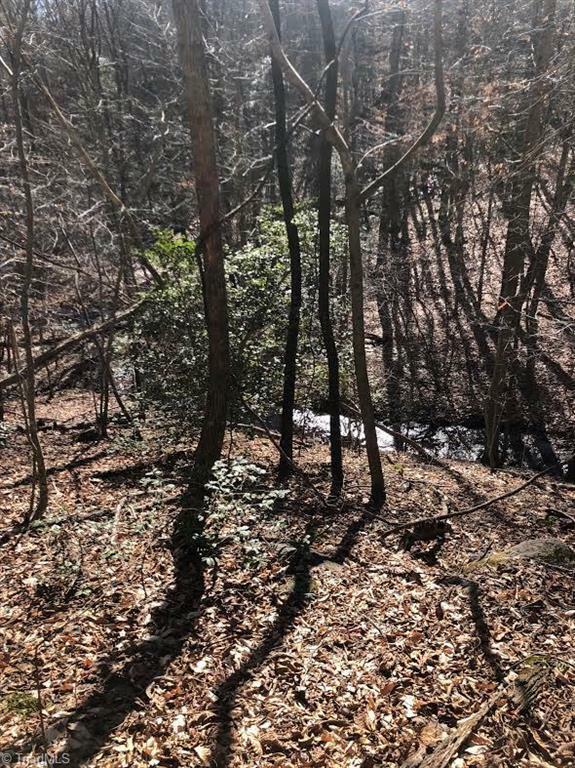 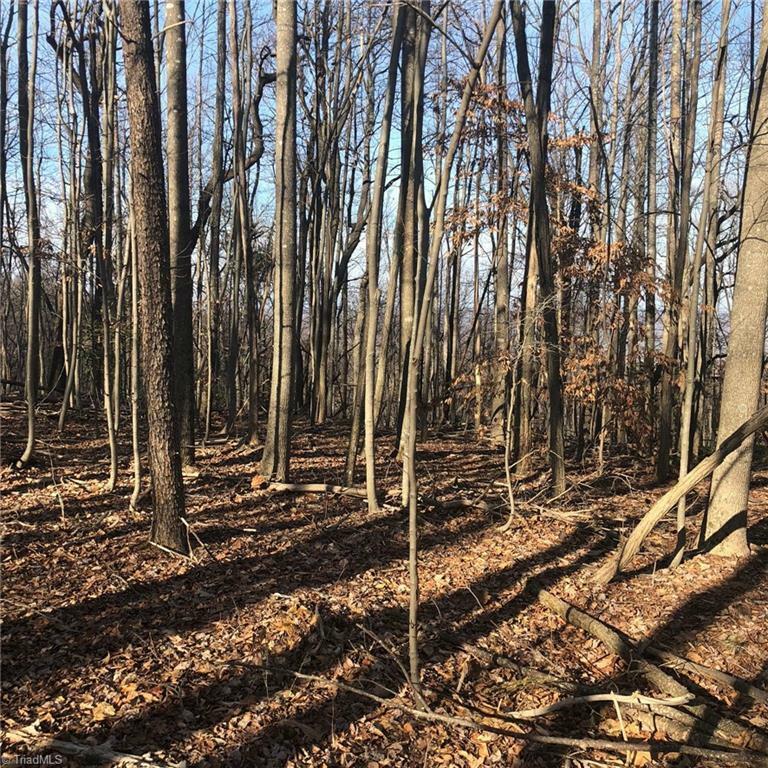 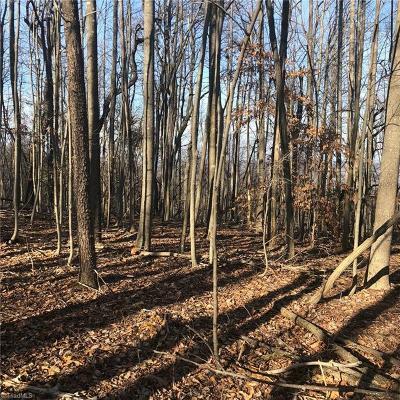 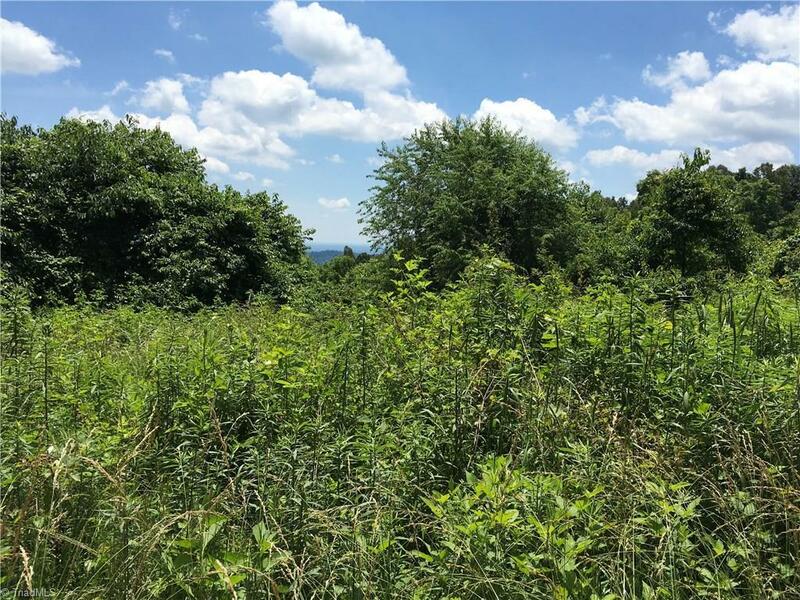 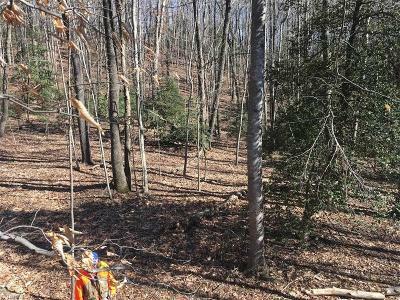 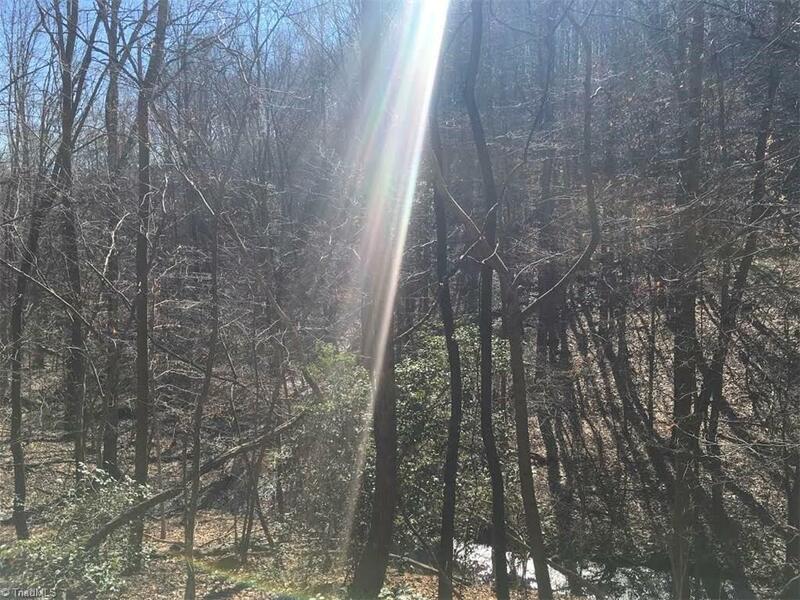 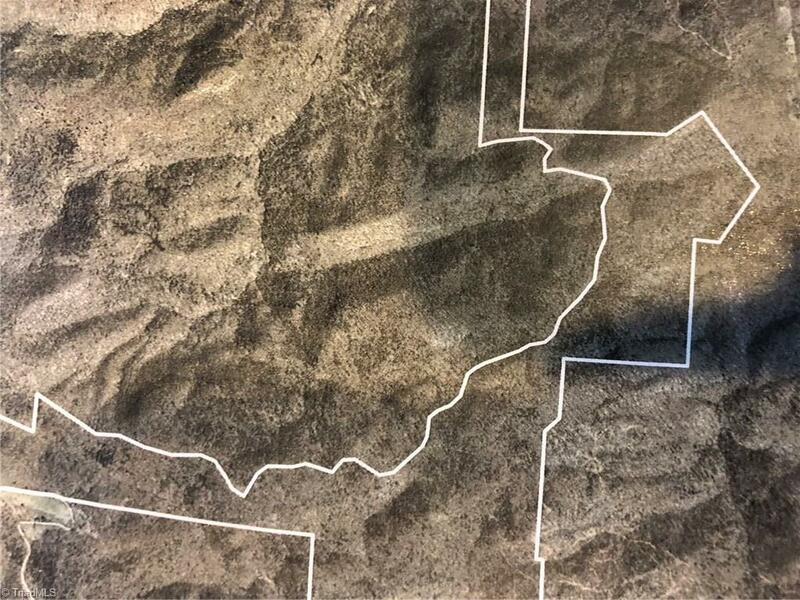 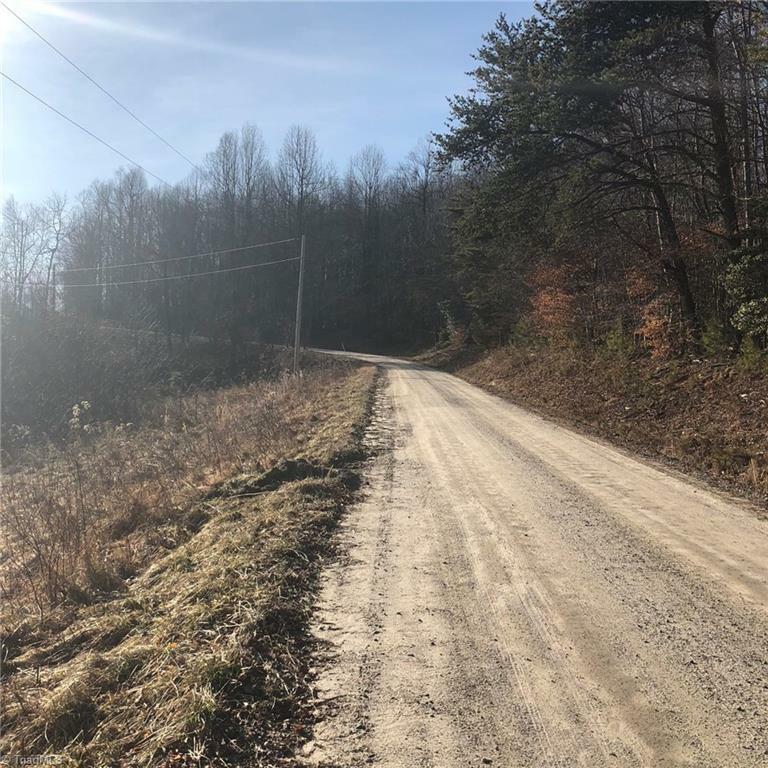 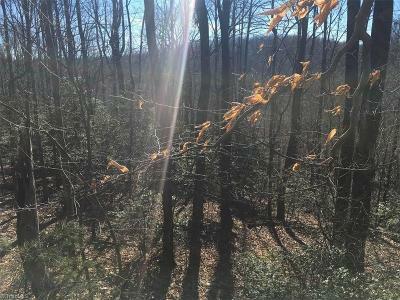 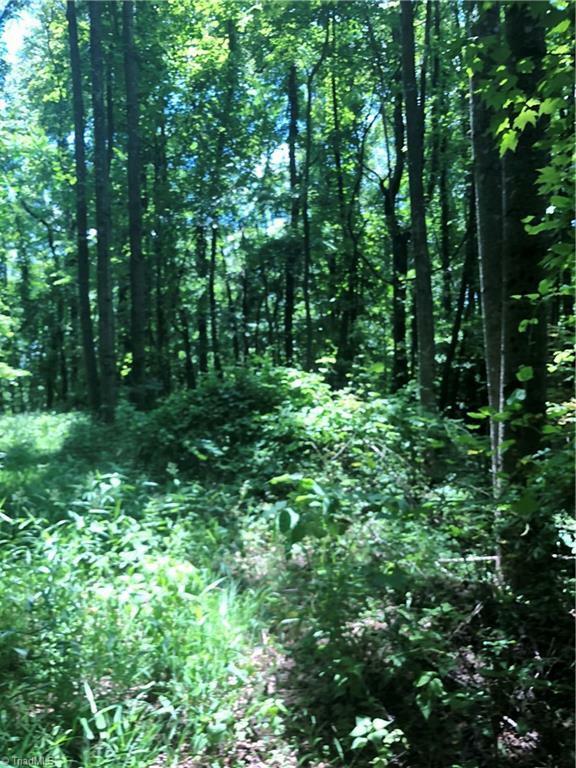 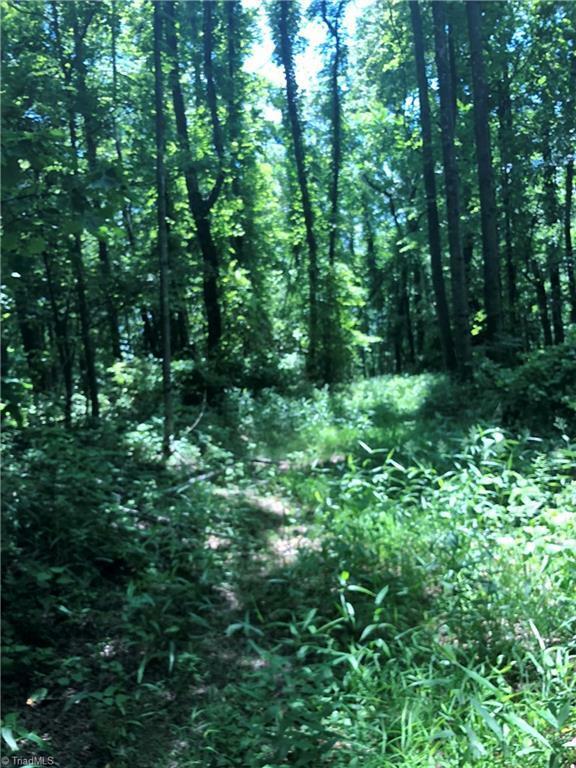 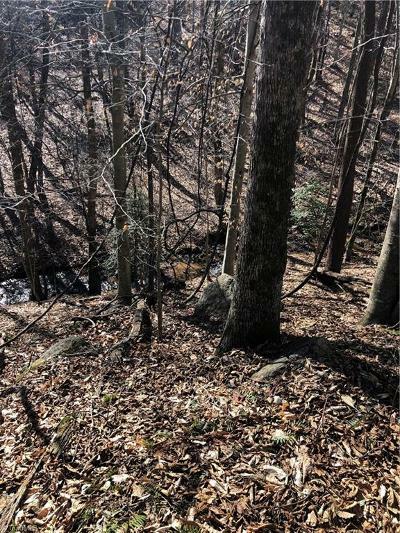 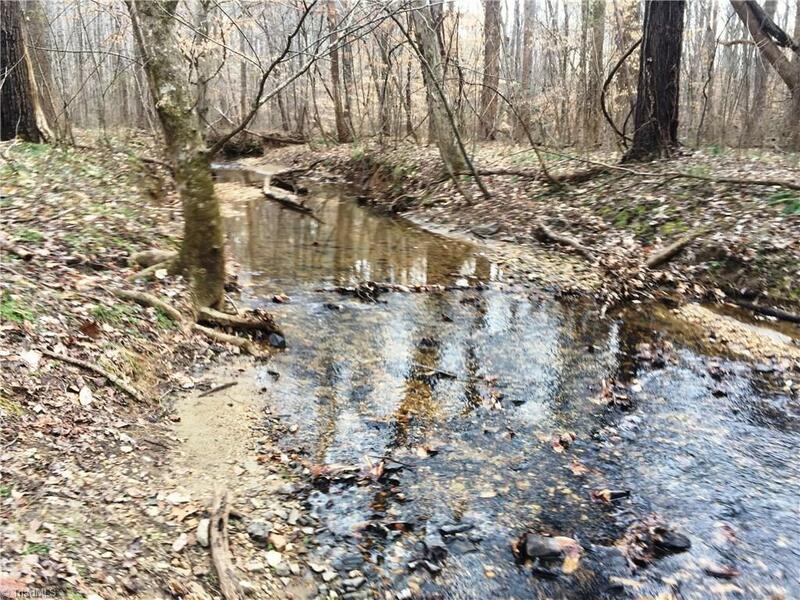 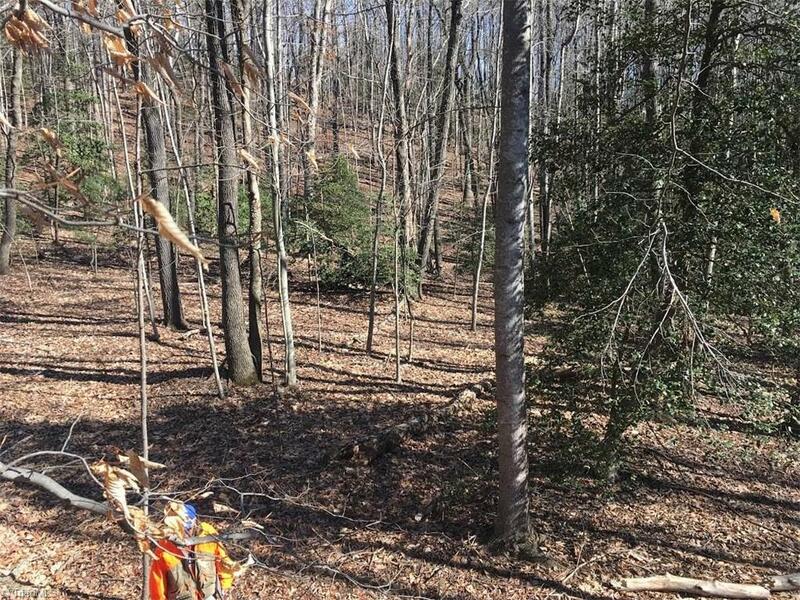 Located in the Moravian Falls area on the Brushy Mountains, long, accessible, flat ridge with spectacular views, 396.4 acres, enough to build cabins or just one private residence Property has timber value and has been used as a leased hunting refuge.